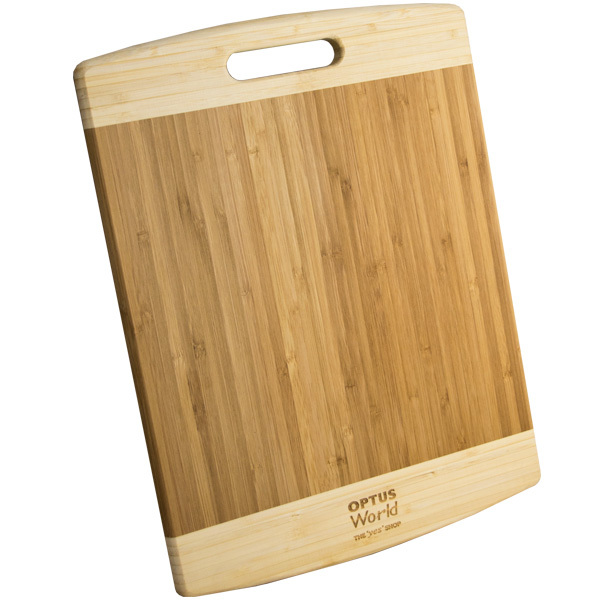 An excellent alternative to wood because of its bamboo construction which is substantially stronger, but easy on knife blades. This beautiful bamboo chopping board will look like a gem on the kitchen countertop. The bamboo material is gentle on knives, but its construction is sturdy. 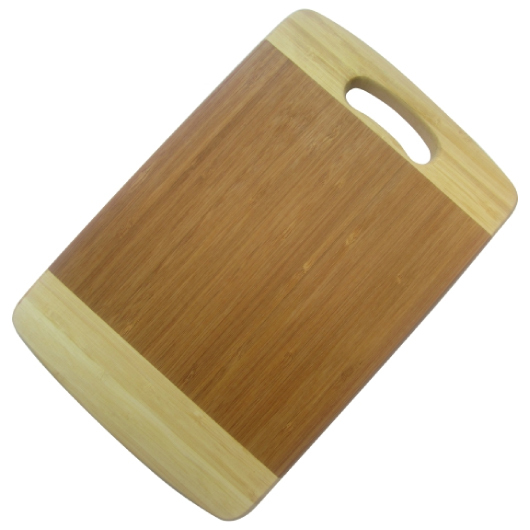 The chopping board has a nice smooth handle and rounded edges and makes it safe for your kids to use as well. It is also easy to clean, simply wash it with some soap and water and let it air dry.